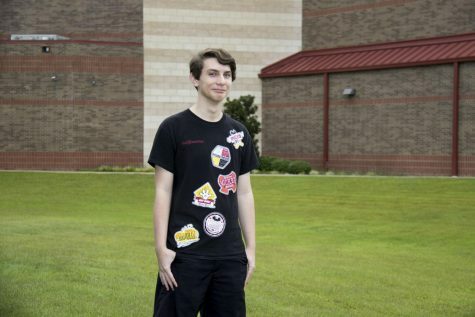 Brady is a sophomore at Lindale High School and a first year member of the Eagle Eye staff. Brady is a member of the LHS band where he plays the saxophone. In his free time, he enjoys listening to music, playing saxophone and spending time with his friends.